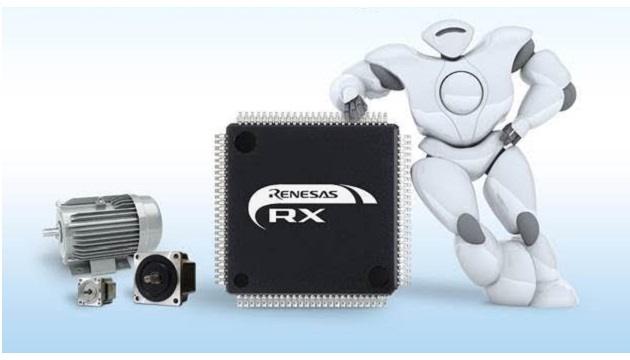 Renesas Electronics Corporation, a premier supplier of advanced semiconductor solutions, unveiled the RX66T Group of microcontrollers (MCUs), the first members of Renesas’ flagship 32-bit RX MCU family based on the new third-generation RXv3 CPU core. The new MCUs leverage cutting-edge CPU core technology to achieve substantially improved performance, as much as 2.5 times better than previous RX family MCUs. 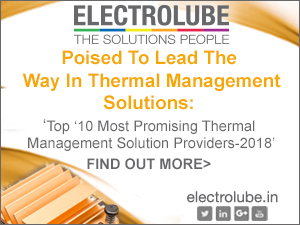 The new MCUs are ideal for use in industrial applications in next-generation smart factory equipment, such as industrial motors, power conditioners and robots, as well as smart home appliances, including air conditioners and washing machines. 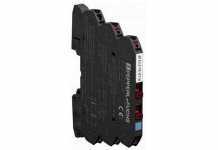 Supports inverter control with a maximum operating frequency of 160 MHz, 928 CoreMark, on-chip floating point-unit (FPU), and 5V power supply. High-speed flash memory with 120 MHz maximum read operation to reduce speed differential with the CPU and realize both high performance and a consistent execution. 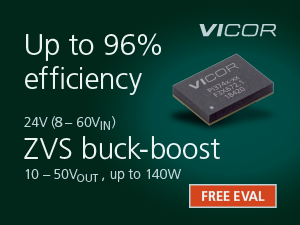 Reduces footprint and component count by generating three-phase complementary pulse width modulation (PWM) output for up to four motors using 112-pin and 144-pin package MCUs, and up to three motors using 64-pin, 80-pin and 100-pin package MCUs. 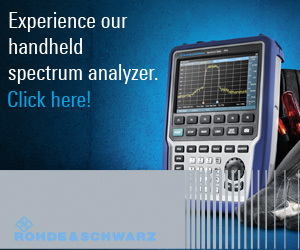 Configurations available with 16 KB of error correction code (ECC) SRAM, and up to 128 KB of SRAM with single-cycle access and single-bit error detection (parity checking) for high reliability. 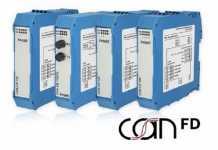 Ability to generate high-resolution PWM signals with a minimum state change duration of 195 picoseconds (1.6 times better than existing RX products) for power conditioner or digital power supply control applications. Renesas’ Trusted Secure IP (TSIP) provides secure firmware updates and encrypted communication with a track record of CAVP certificationRobust Development Environment.